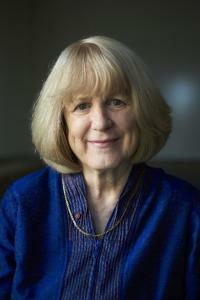 Former MCB Professor Mary-Claire King is the 2018 recipient of the Shaw Prize in Life Science and Medicine for mapping the first breast cancer gene. The Shaw Prize in Life Science and Medicine is awarded to those in the field of biomedical sciences whose discoveries "have led to significant victories in our longstanding war against illness and suffering." 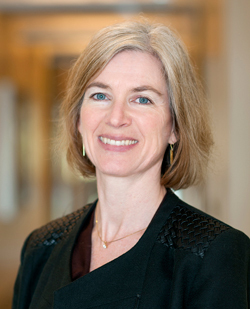 King is currently a Professor of Genome Sciences and Medical Genetics at the University of Washington. She received her Ph.D. from UC Berkeley in 1973. New research from the lab of MCB Professor & HHMI Investigator Eva Nogales has advanced our understanding of the tau protein, which is crucial in the development of Alzheimer's disease and other neurological disorders. The team used cryo-electron microscopy to determine how the tau protein interacts with the microtubules of neurons. Under normal conditions, this interaction helps stabilize the cytoskeleton of neurons and prevent abnormal Alzheimer's-causing protein tangles. 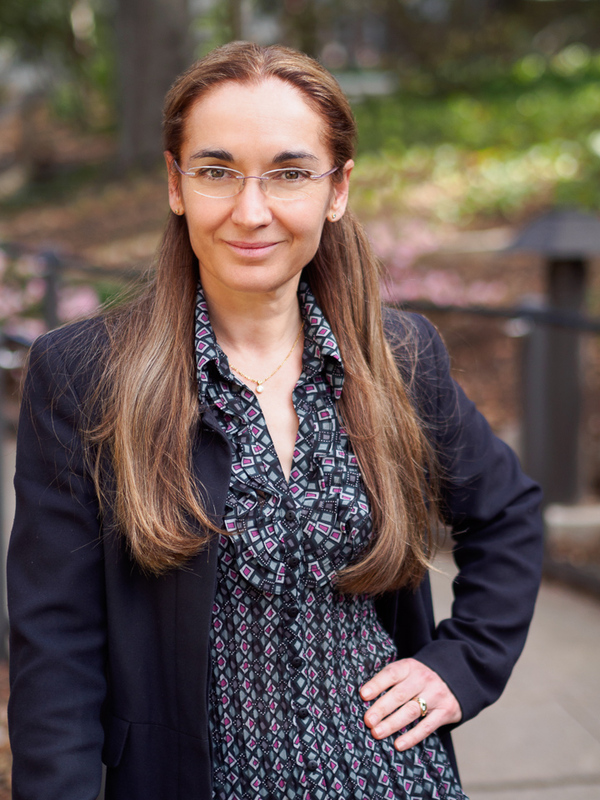 HHMI Investigator and Professor of Biochemistry, Biophysics and Structural Biology Eva Nogales was recently elected by ASCB members to serve as the 2020 ASCB President. 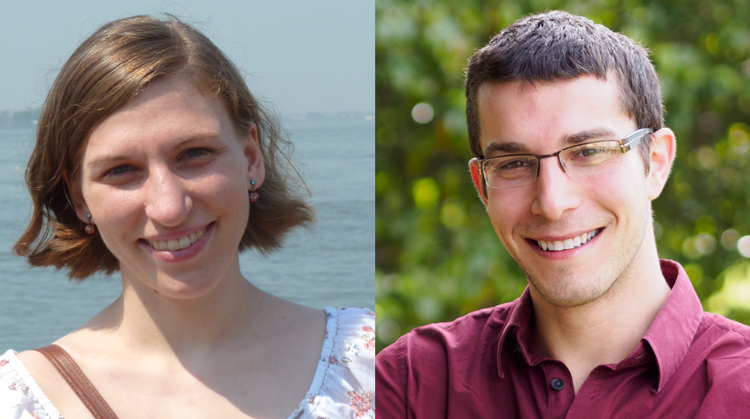 MCB graduate students Franziska (Franzi) Lorbeer, in the Hockemeyer lab, and Ryan Morrie, in the Feller lab, were chosen as two of 600 outstanding young scientists under age 35 to attend the 68th Lindau Nobel Laureate Meeting in Germany. The international forum for scientific exchange that occurs in June will attract scientists from 84 countries and a record 41 Nobel Laureates. 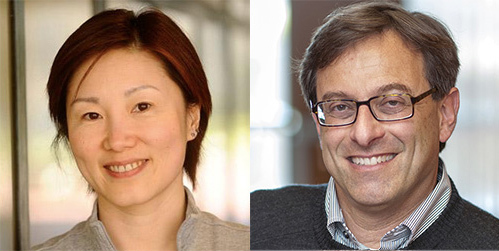 HHMI Investigator and Professor of Neurobiology Yang Dan, and Director of the Helen Wills Neuroscience Institute and Professor of Neurobiology Ehud Isacoff are two of five UC Berkeley faculty members elected to the National Academy of Sciences today. The academy is the most prestigious scientific society in the United States and provides science, engineering and health policy advice to the federal government and other organizations. Three MCB postdocs Alan Mardinly, Nicolas Pégard, and Ian Oldenburg are first authors of a paper published today in Nature Neuroscience along with Stephen Brohawn, Hillel Adesnik, Laura Waller and other researchers. 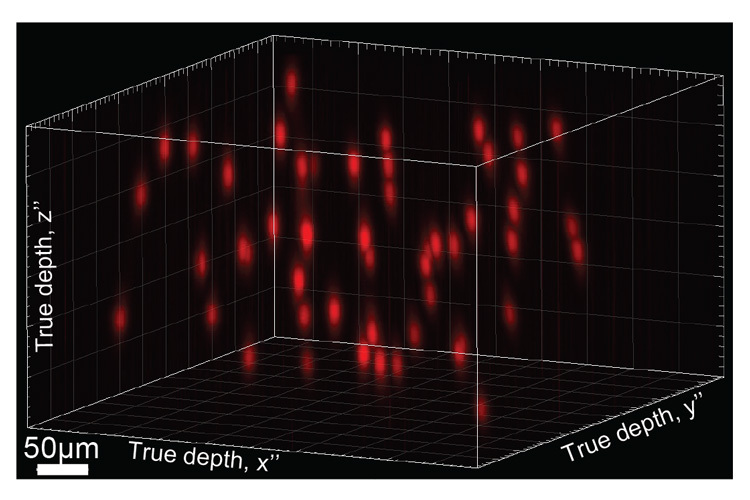 They have devised a holographic brain modulator capable of stimulating single neurons and copying real patterns of brain activity to fool the brain into thinking it has felt, seen, or sensed something. They hope to develop a miniaturized device that could be used as a neural prosthetic replacing lost sensations after degenerative disease or injury, allowing the blind to see, or the paralyzed to feel touch. 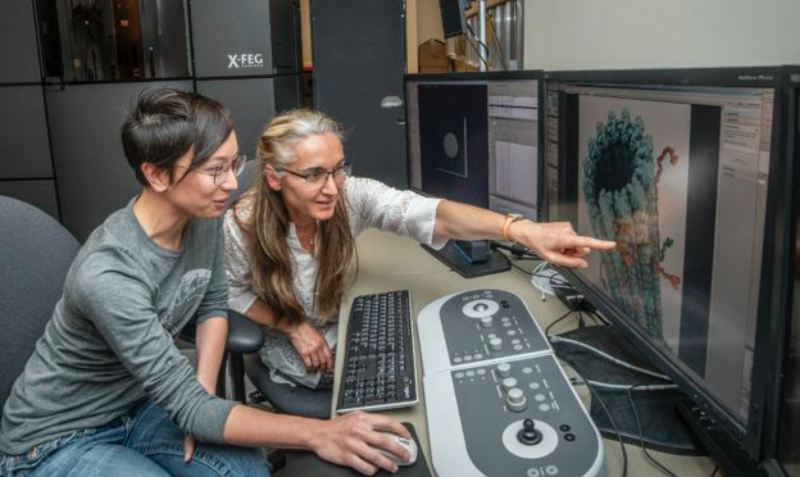 MCB Professors Kathleen Collins and Eva Nogales have published a new paper in Nature describing the three-dimensional structure of human telomerase, an enzyme that replaces depleted nucleotides back onto telomeres at the ends of chromosomes. 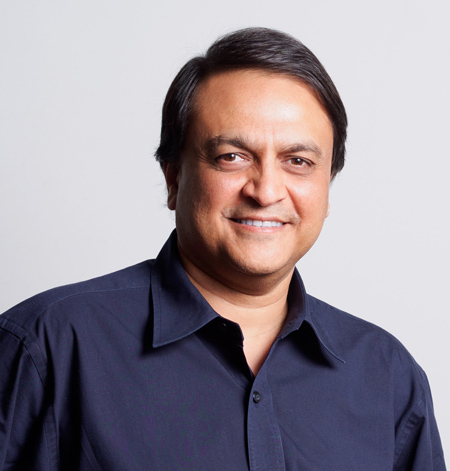 MCB Co-Chair, William V. Power Chair in Biology and Professor Nipam Patel has been named Director of the Marine Biological Laboratory (MBL) at Woods Hole, MA. Founded in 1888, and one of the world's premier research and educational institutes dedicated to scientific discovery, the MBL will provide an incredible opportunity for Nipam to continue to influence some of the things he is most passionate about including research, science education, and science outreach. He has taught an Embryology course, served on the education committee, and performed research at the MBL for almost 20 years. 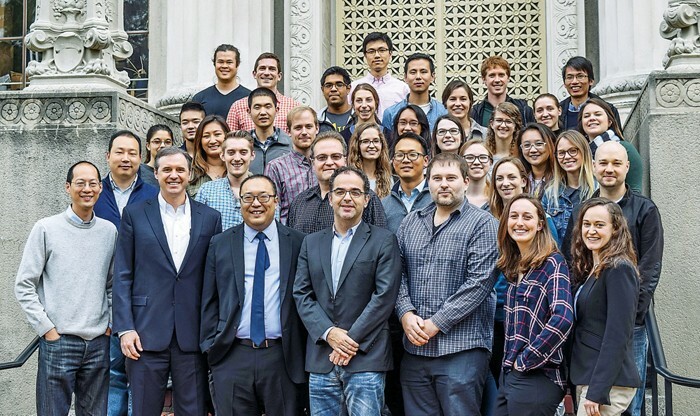 While we will miss him as an outstanding colleague, teacher and mentor here at UC Berkeley, we wish him the very best in his new position. 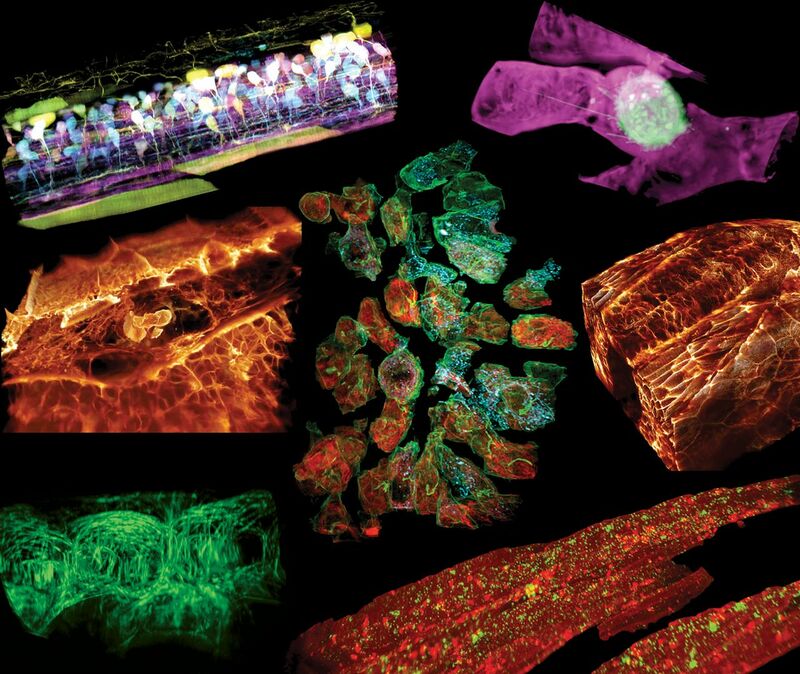 The lab of MCB Associate Professor & Bioengineering Professor Daniel Fletcher has developed new smartphone microscopes that can be used for quick medical diagnostics. In the future, these user-friendly and easily accessible tools may be used for detecting retinal disease and other maladies. 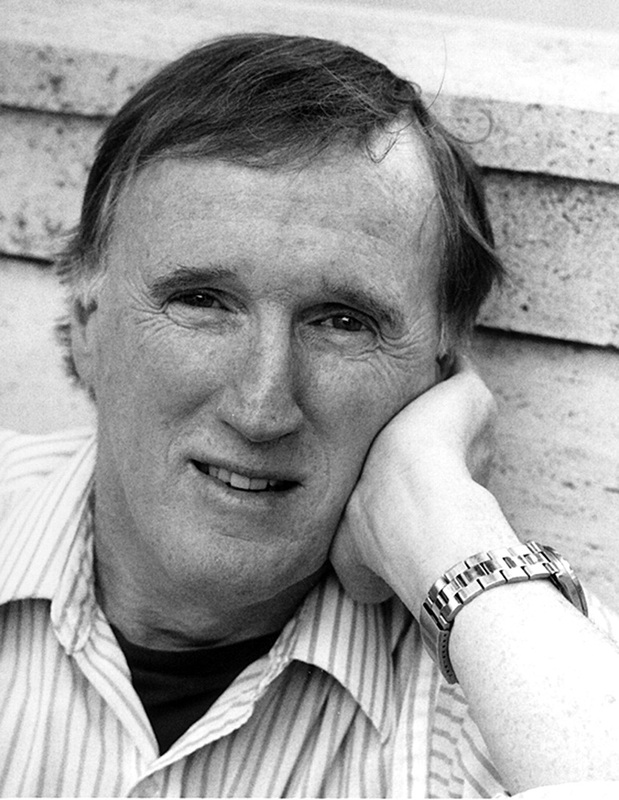 On April 15, 2018, the campus community lost a great friend when Professor George Oster passed away in his Berkeley home at the age of 77. Professor Oster was affiliated with many departments on campus, including the MCB division of Cell and Developmental Biology. Oster's career meandered among many different scientific disciplines, from mechanical engineering to entomology. He spent much of his career investigating the laws of mechanochemical coupling in cells, which led to a significant breakthrough in our understanding of energy transduction as it occurs in living organisms. "Is a PhD for Me?”, a conference for students with disabilities who are contemplating applying to graduate school in the biomedical sciences was held on Saturday, April 14th. The event drew students from UC Berkeley, UC Davis, San Francisco State University and Mills College.